The world as it was known then. The charm in antique globes lies in how they provide a fascinating commentary on the past actions of world powers and how they changed territorial boundaries. Old globes also give us a look on undiscovered lands and comprehensive descriptions of the routes taken by some of the world’s greatest navigators and explorers. In Part I of this article series, we touched on the first two factors to consider when assessing an antique globe: condition and maker. In Part II, we’ll talk about date, and pairs. An example of a beautiful old globe. Seeing as how you’re examining an antique globe, knowing the date of the orb is important. How important will depend on what kind of globe you’re looking for. The majority of collectors, globes that predate World War I are a great addition to their collections. In the world of antique globes, these are fairly uncommon, but not impossible to find. 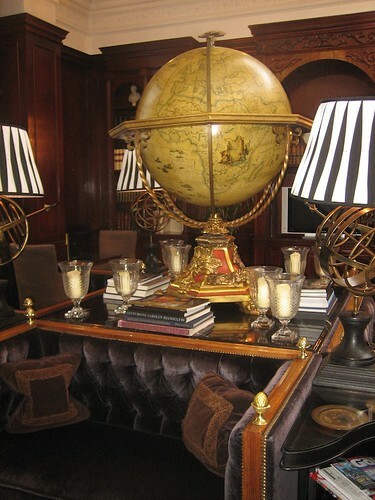 For the more serious stuff, globes from the 17th century are where the true action and money is. Globes from this period among the rarest and most ornate, and as such, come with the highest price tag. These globes often have features you can no longer find in globes today. Ultimate Globes has a guide on how to date your globe, which contains dates of globe manufacture with their corresponding countries and manufacturers. It’s interesting to note that many old globes were produced in pairs, one a terrestrial globe depicting the Earth, the other a celestial globe depicting the heavens. That said, it’s worth asking a seller or collector whether the globe you’re looking at came as part of a pair. The tricky part here is that a pair of old globes can be dated many years apart. 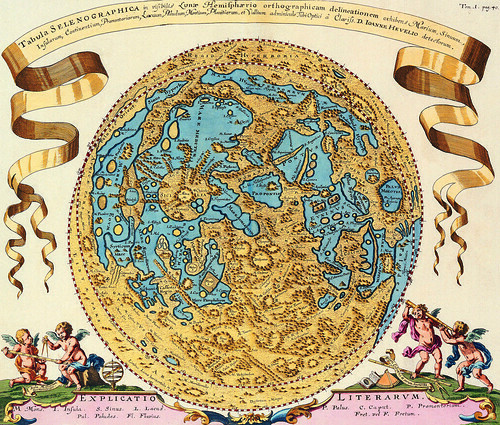 Terrestrial globes were much more dynamic due to the addition of new territories and changing boundaries, while celestial remained stable for many years. It’s common to find an early 19th century terrestrial globe dated in 1829 only to find its celestial pair dated 15 years earlier.